It is done! 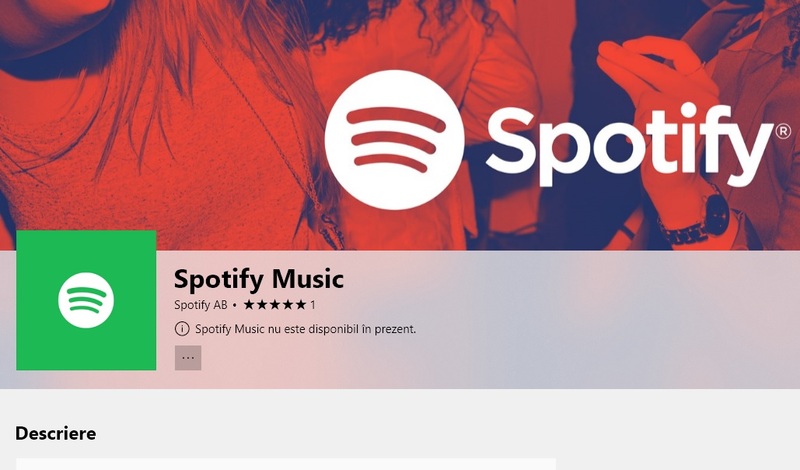 I can say goodbye to tunnels digged in the search of an eligible IP to use Spotify, Spotify Romania was launched. Of these last three listed services, only Google Play Music has met my expectations, I have not tried Spotify until today because I didn’t had the mood to try to cheat the system for a few minutes of music. Next Post:How to get indexed your blog post faster by Google!